We each have this unique flame that carries us to the temple as we reside in silence of knowing the difference in you as your flame of enlightenment expands so too it flows uniquely in his presence.. Meditation is, indeed, a path to realization, not concept. We need no external guru, for we already possess that which we need, but for this and other realizations to come to fruition, we must find quietness and stillness within ourselves. 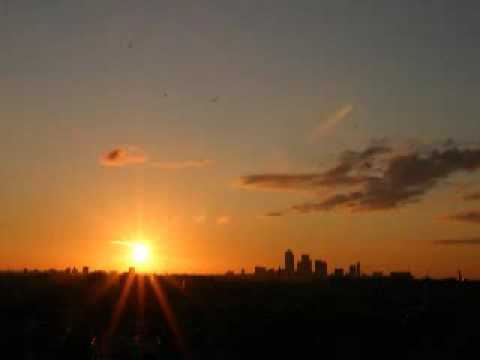 How else can we hear the internal guru of the Self, I Am, Isness? Meditation is both an essential tool and, at the same time, the goal itself. As the lady inferred, ultimate realization comes, through practice, from within, not from the external words of an external guru. This is a misconception. Who is to hear “the guru”? Meditation is an exercise for the “person”. The “self” requires no meditation because it is silence itself. 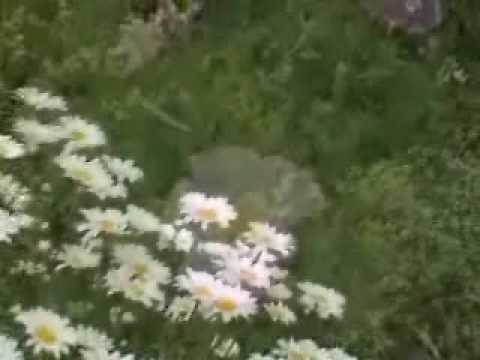 The revealing in this video is so kind an supremely loving. Even as Egos enter and exit and get excited, presence is steady and generous. When a raindrop touches the ocean can it share its “story”’? How can infinity become and then be lost? AMEN. We defend attachments. 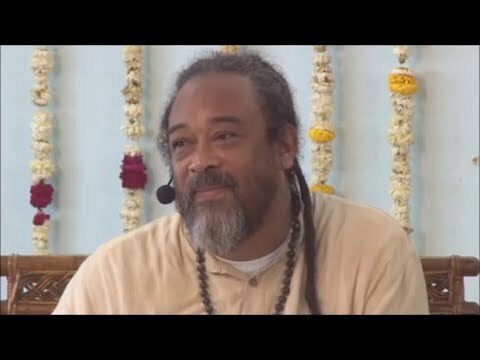 If there is no attachment to concept and technique, there is no need to defend these. Mòoji did not discount the value of meditation. To assume that is misleading. It is a wonderful if not an essential tool to realization. It allows you to reach a state of stillness and clarification that facilitates self inquiry. To reach a place of non-meditation when no one is left to meditate. Self-inquiry is meditation. Namaste! 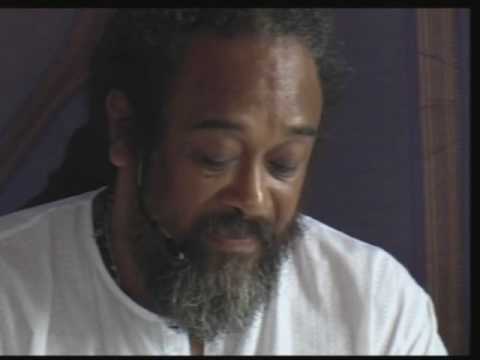 Thank You, Thank You, Thank You for this incredible video of Mooji’s way using his wisdom. Moojis words resonate within me like this: We can be in a meditative state all day long without “sitting and meditate” – meaning – that this state of peace, joy and happiness is within us all the time. So, we are aware of our innerstate as well as we are very focused and alert how life is unfolding in every moment and we act when we need to. The Self is aware of everything and it is everywhere – meaning – that the Self is aware of our innerstate and of where we are, of what we are doing or of where we are going simultaneously without interrupting …it just let life unfold – that is who we are! Thank You… Namaste! 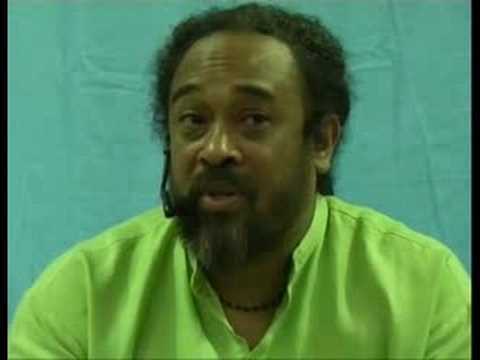 This poor lady left the conversation totally missing the point of what Mooji was telling her. She is stuck in her identity as spiritual person and what she thinks that says about her as a person. Meditation is only a pointer to allow you to go into stillness. However, meditation is not required. It’s only a spiritual tool. The only true way to go to stillness is through presence. You can access this all day long. 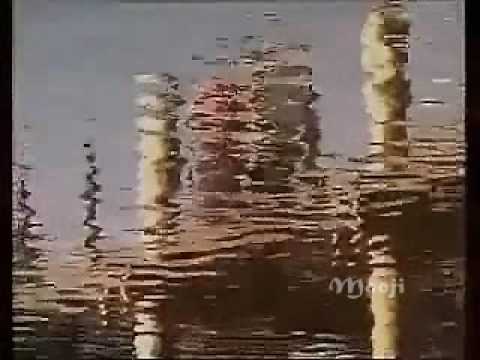 What a wonderful video! 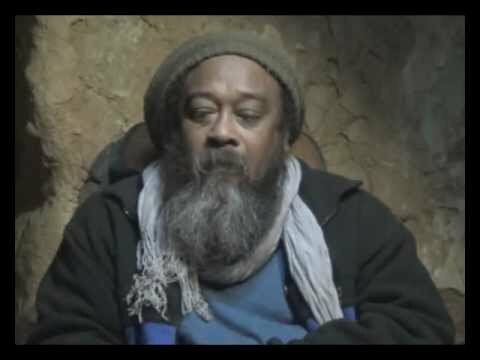 I love you Mooji.